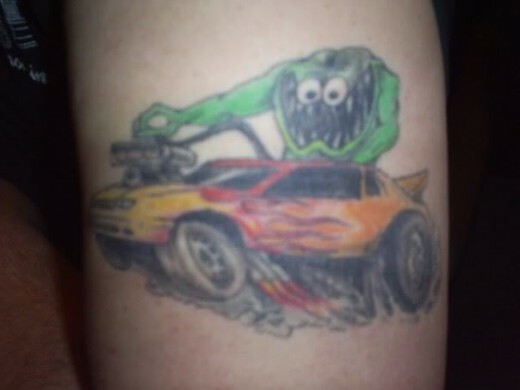 People get tattoos for many different reasons. 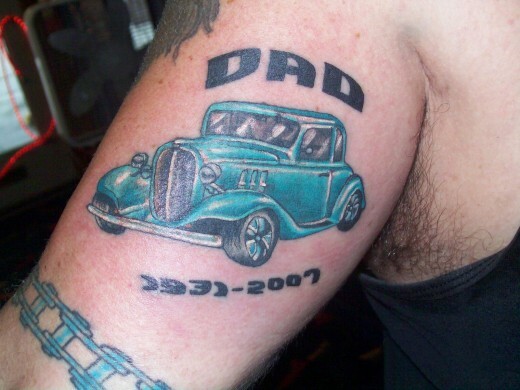 Some use them as a form of self-expression while others get them to commemorate special moments in their lives, to honor late loved ones, or to celebrate the birth of a child. 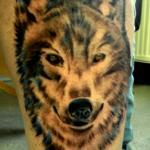 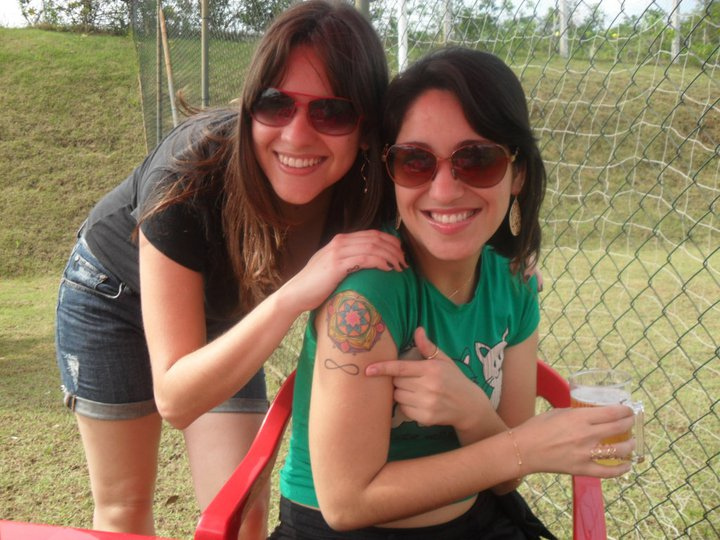 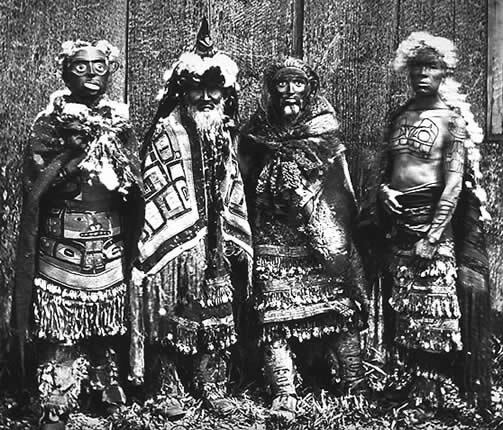 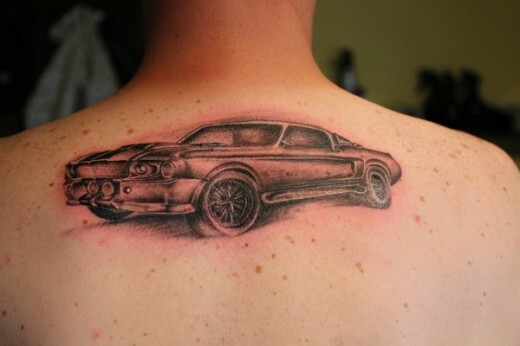 Still others get tattoos simply for decorative purposes, similar to the way that others wear jewelry. 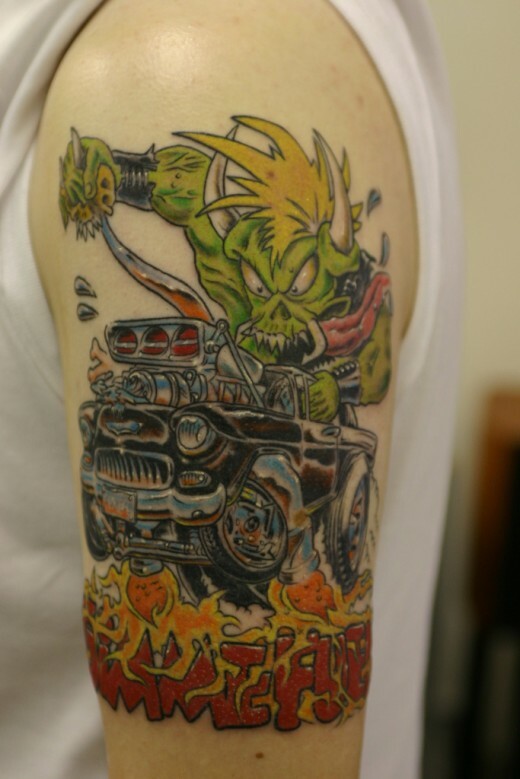 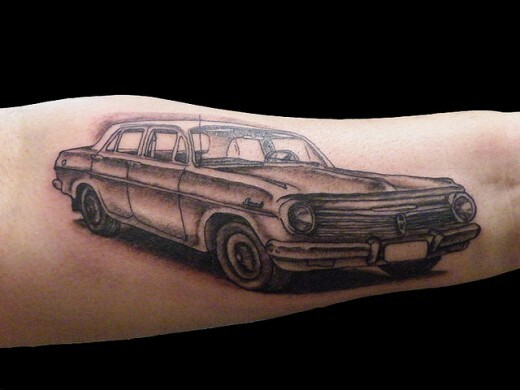 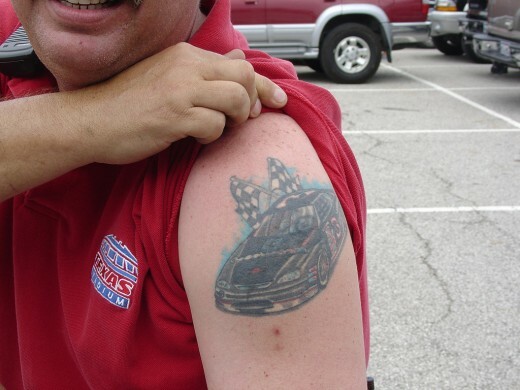 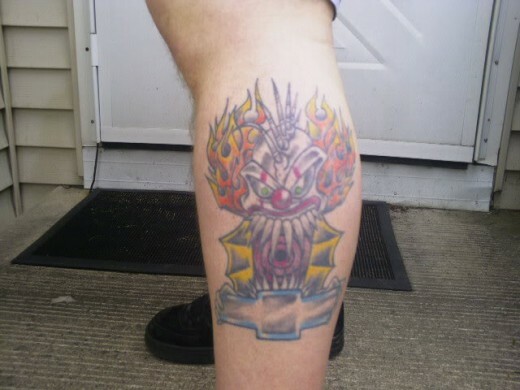 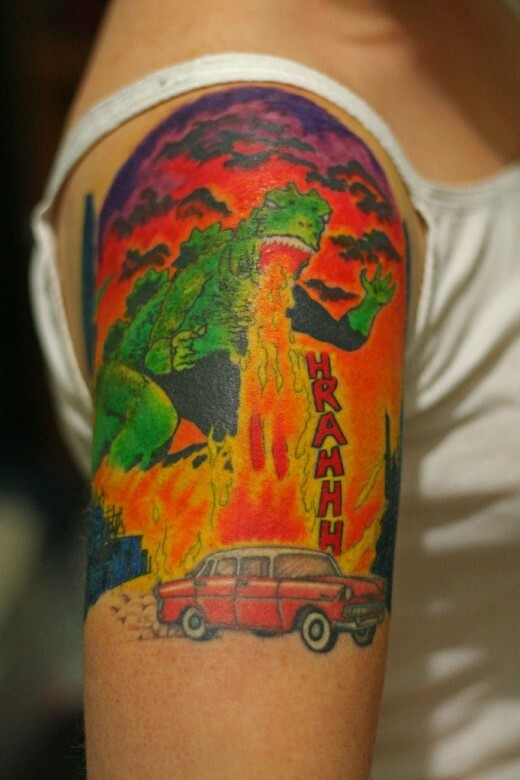 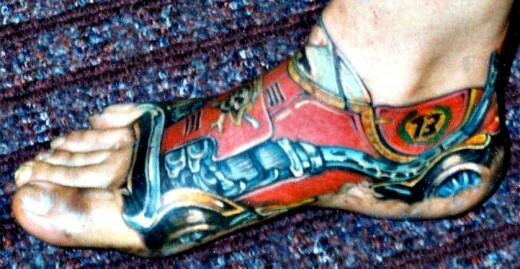 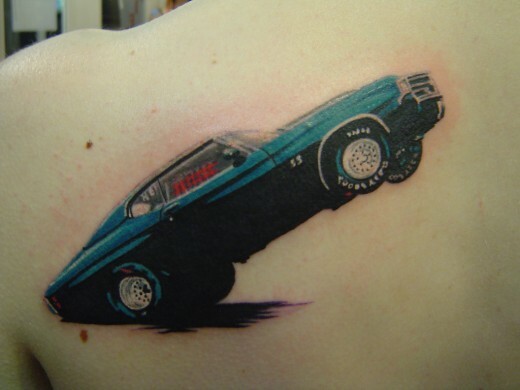 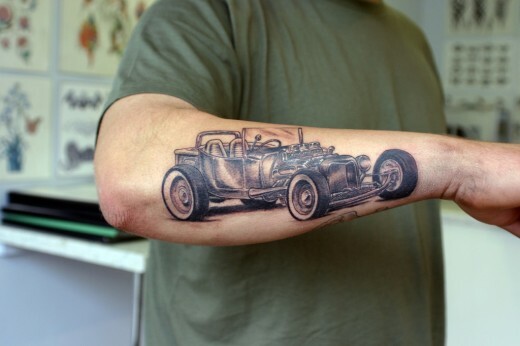 Cars and automobiles comprise a very popular category of tattoos. 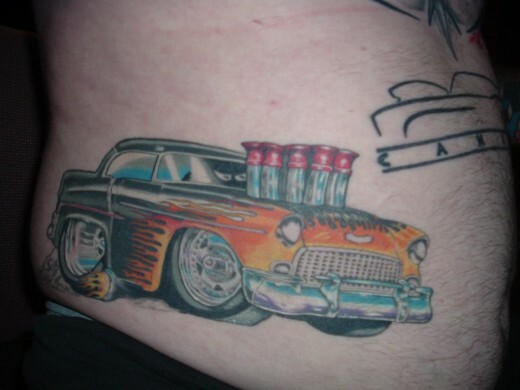 Many people love their cars or certain kinds of cars and want to show it. 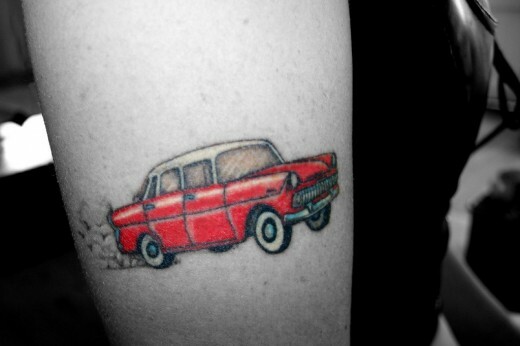 Some might get a tattoo of their first beloved car or a car that they wish they had. 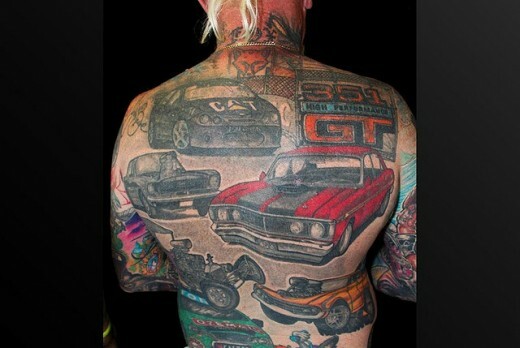 I like the helpful info you provide to your articles. 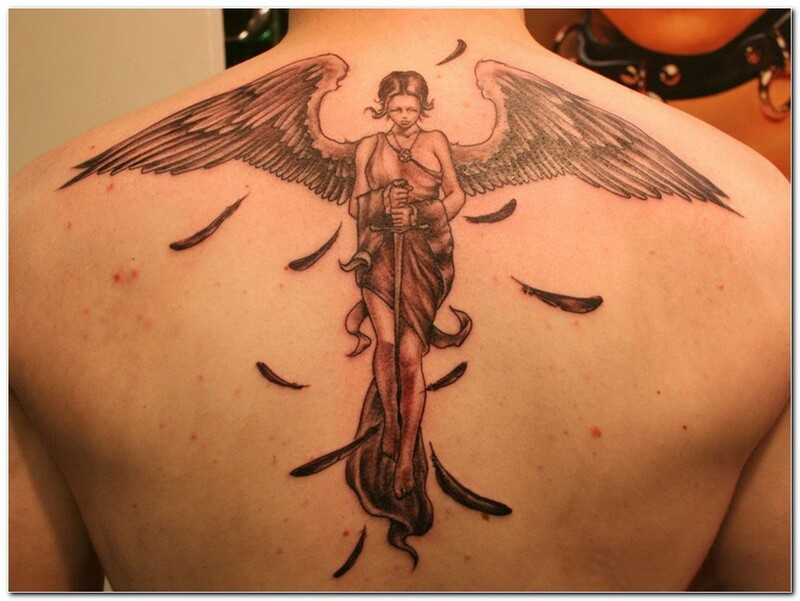 I?ll bookmark your blog and test again right here regularly. 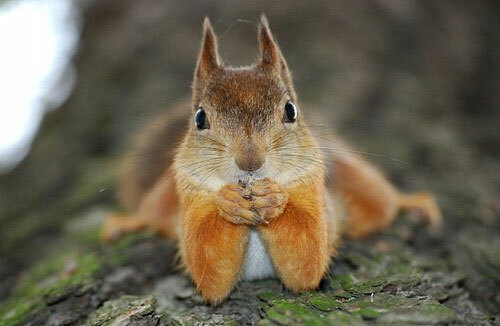 I am fairly certain I?ll be informed lots of new stuff proper right here! 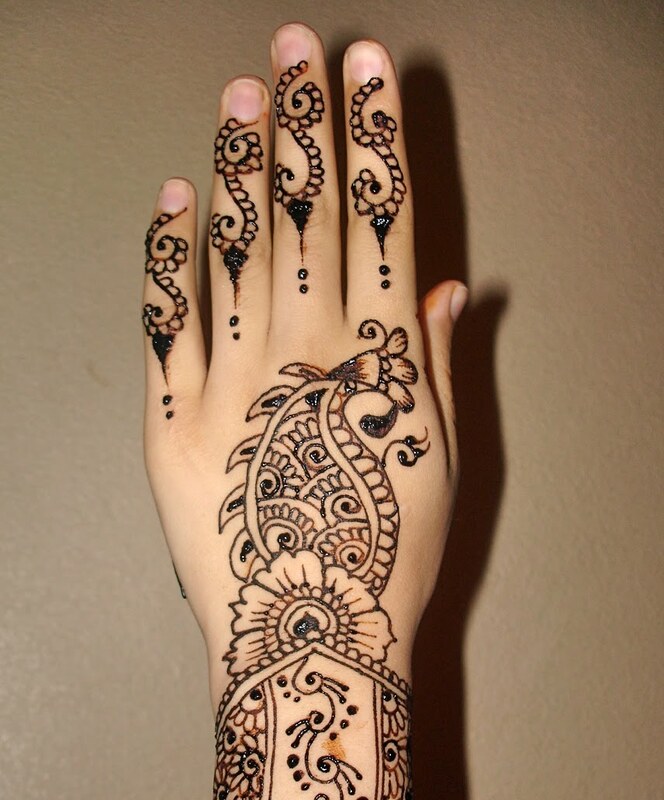 Best of luck for the following!